Building a smartphone RC – e.g. 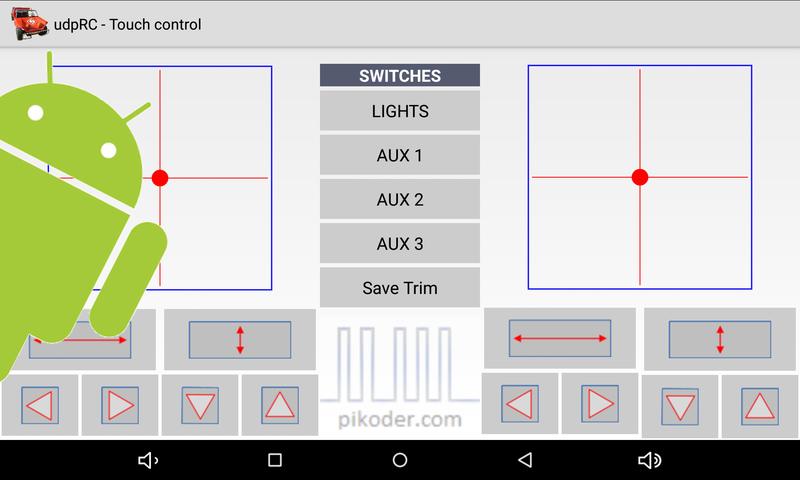 for an RC car – requires only a free of charge PiKoder RC Android™ app and a PiKoder/SSC receiver (WLAN or Bluetooth). 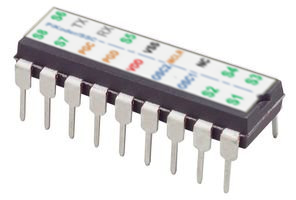 If you would need more than eight channels then the Arduino Digital RC could be deployed as the RC transmitter. The receiver would be comprised of a PiKoder/DC base module connecting up to eight PiKoder RC Servo Controller with a combined number of 64 servo channels and digital outputs. An intuitive user interface for a radio control transmitter for your Android™ Smart Device! For transmission you would either use Bluetooth or WiFi. A PiKoder receiver completes the radio control. All apps are avialable free of charge in the Google Play Store. Arduino Digital RC stands for a feature rich radio transmitter based on the Arduino controller. It has up to nine servo channels and offers up to six additional switched channels. For transmission you could either use Bluetooth or WiFi. A PiKoder receiver completes the radio control. 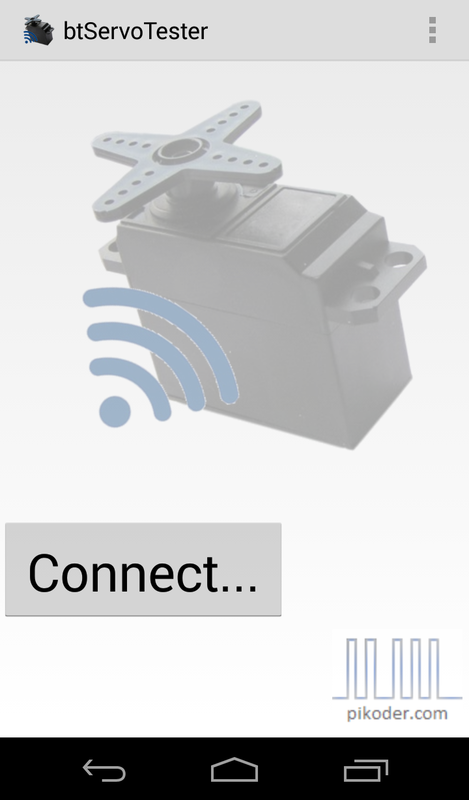 In this section you will find the PiKoder RC Bluetooth and WLAN receiver. The receivers either control eight servos directly ("PiKoder/SSC - family") or generate an eight channel PPM signal to interface to an Autopilot ("PiKoder/PPM - family"). 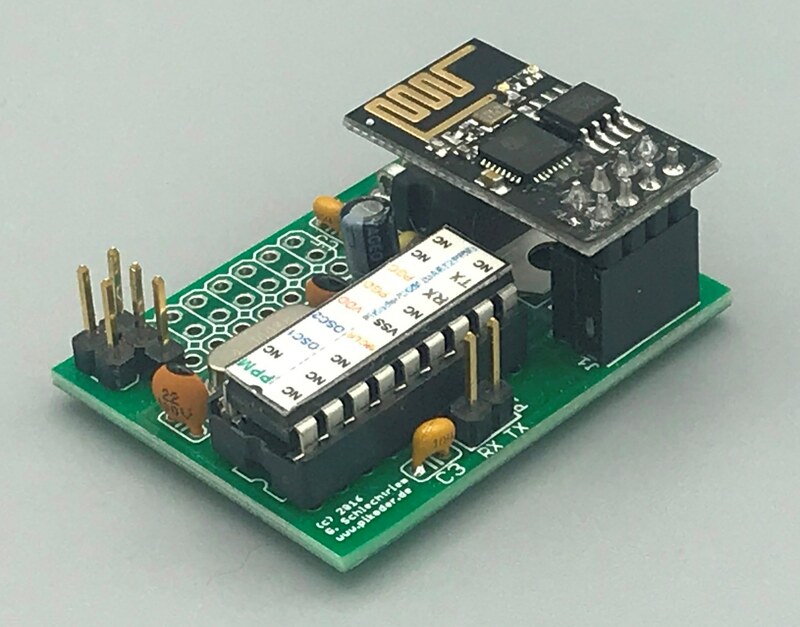 The PiKoder RC Servo Controller control up to eight servos directly ("PiKoder/SSC - family") or generate an eight channel PPM signal to interface to an Autopilot ("PiKoder/PPM - family") based on commands received via a serial port (UART). 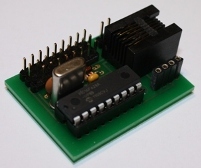 A PiKoder/DC connects up to eight Servo Controller creating a 64 channel receiver. In this section you will find programmed controllers, PCBs, and other accessories such as USB cables. 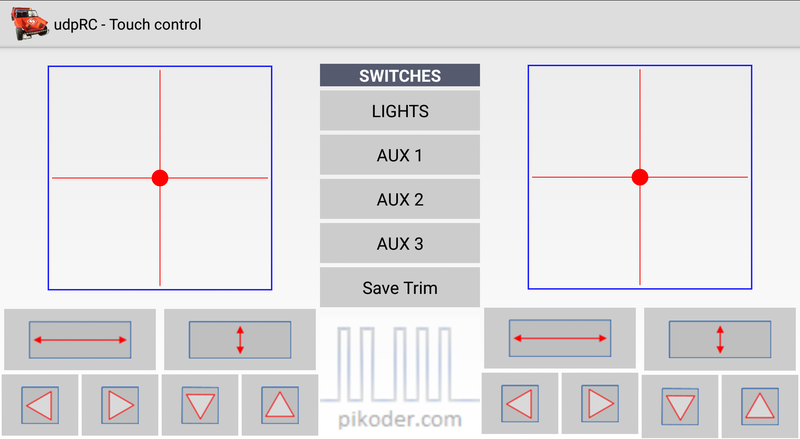 The PiKoder Control Center (PCC) is a Windows program for evaluating, testing and customizing a PiKoder. The PCC will detect the PiKoder type and firmware version and upload all relevant parameters which can be edited then (depending on your PiKoder's type - please refer to the list of supported PiKoder).